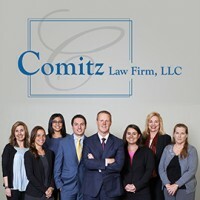 At Comitz Law Firm, LLC, we understand the special needs and expectations of our business clients. 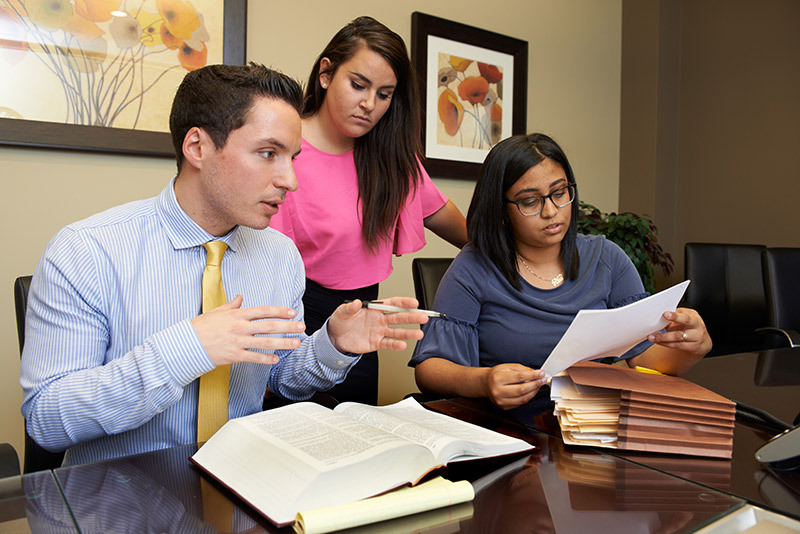 Being able to apply our litigation skills and experiences to the needs of our business clients allows our clients to gain a unique perspective in evaluating the many issues impacting the modern business. In today’s economic climate, especially, we know that effective legal counsel can mean the difference between failure and success for your business venture, and we are committed to helping you achieve the best possible outcome. Whether you need advice regarding a breach of contract, a business transaction gone bad, the ups and downs of running a small business or any other issue related to corporate law or contract law, we can help. Wilkes-Barre commercial and business litigation attorney Jonathan S. Comitz has represented clients in all types of business and commercial litigation. He is compassionate and dedicated, and will advocate tirelessly to ensure that your business interests are protected. While some of our commercial and business clients require litigation, many come to us for assistance with legal documentation. Our legal team can assist you in drafting or reviewing legal documents such as insurance policies, contracts, partnership agreements, real estate documents, easement maps, or surveys. We can help you negotiate and review contracts prior to signing, and will make sure you understand your rights. At Comitz Law Firm, LLC, we know that unresolved legal issues can significantly hinder your business interests. 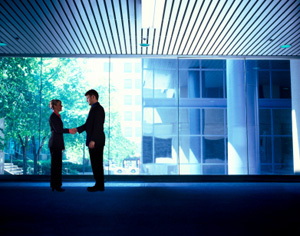 Our staff has many years of experience advocating on behalf of a wide range of business and commercial clients. Contact commercial and business attorney Jonathan S. Comitz today for a free consultation on any of the following types of disputes, and let us put our experience to work for you.